Texture is the surface quality of a shape. 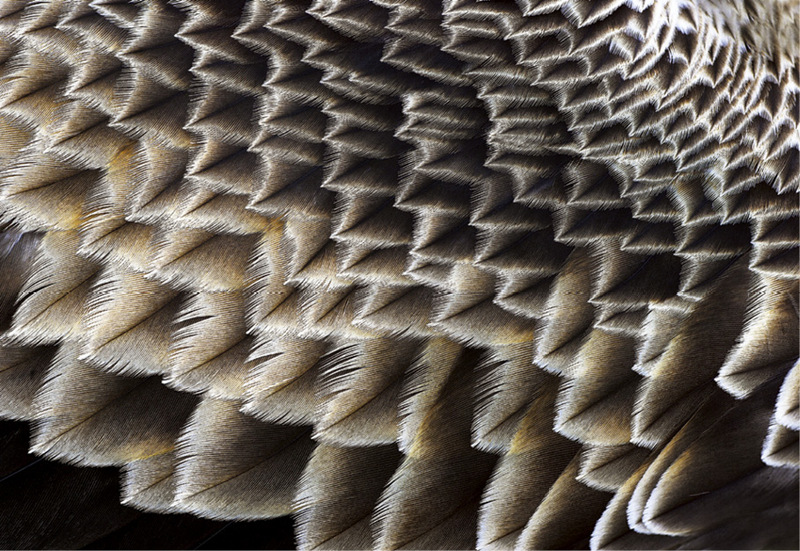 Fortunately for us, nature is covered in fascinating textures. Use it to enhance your images. The best way to capture texture is to go in close with a macro lens. Cut out the background and focus only on the texture. Lens: Macro lens or telephoto lens with extension tube. How: You won’t be able to get this close to an eagle in the wild, so a bird of prey centre is a good place to try this kind of image. Remember to close down your aperture to make the entire image sharp.